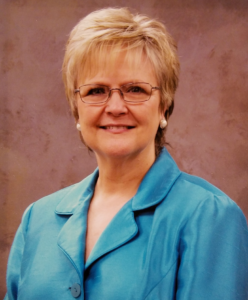 Michele Miller Sharp has been a teacher, health care provider and administrator. Currently she is a compliance officer at Hesston College and a freelance management analyst. Her preferred free-time activities are reading and spending time with their three grandchildren--one nearby and two in Denver. She is married to John Sharp.